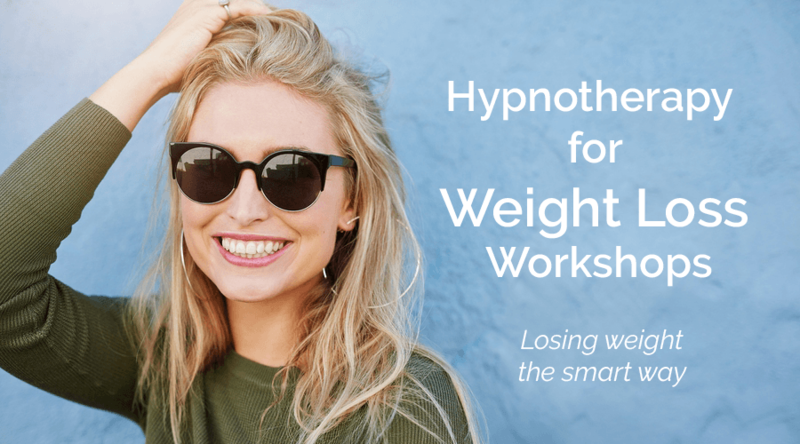 We’ve agreed that hypnosis helps weight loss, but how does it help, we don’t hypnotise you into not eating! So how do we work at Old Town Hypnotherapy? 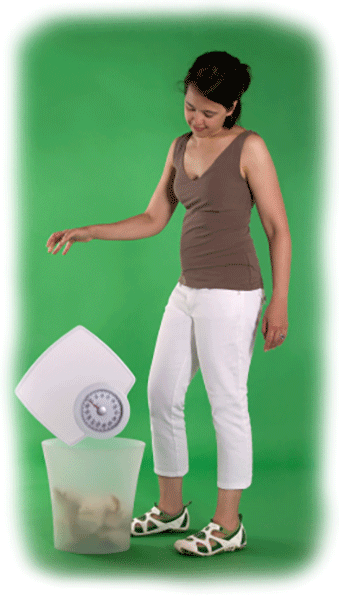 In my last blog Does Hypnosis for Weight Loss Work? 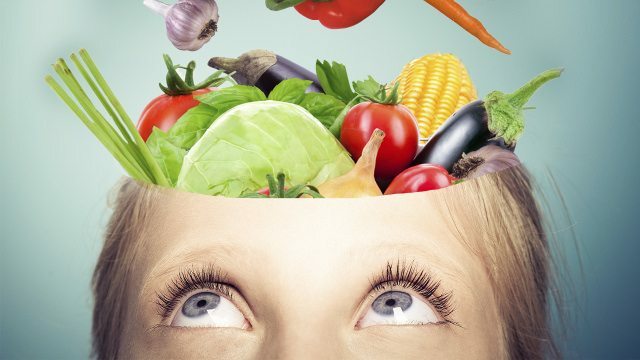 I talked about two distinctive parts of the brain, our Intellect which wants to eat sensibly and gives us a hunger signal only when we need to take on board fuel (food) and doesn’t obsess either way about food and the Primitive part of our brain, which is where we hold our eating template, and has a tendency to take precedence when our anxiety levels increase. As humans we are made up of 80% water and as such, many messages travel throughout body and mind chemically – we’re basically a chemical melting pot of hormones and neurotransmitters. What we introduce into our bodies and how we think and act will have an influence on our chemical balance which in turn determines how we feel and behave. In summary, how we think determines how we feel which determines how we behave which determines how we think and feel etc etc – get the picture? 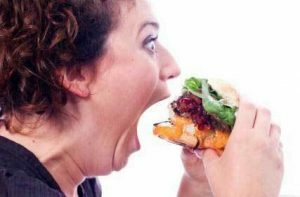 When we go into the Anxiety zone, we create stress hormones, Adrenalin and Cortisol: Adrenalin activates our flight fight response which refers to the hippocampus for instructions of what to do in this situation and finds our eating template and, if this matches the emotion or circumstances we experiencing, we will be compelled to eat. 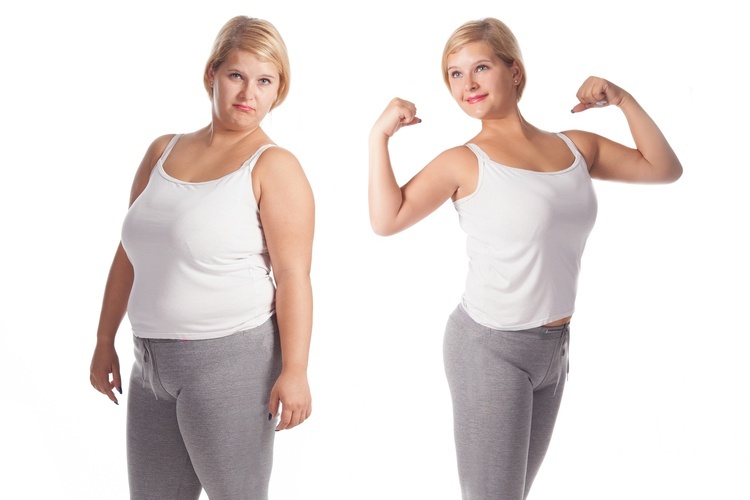 Cortisol is a hormone which will bind itself to fat cells to reserve energy, so instead of losing weight, as soon as we eat something, it gets stored as fat ,so instead of losing weight when we’re crash dieting, we end up retaining it, or putting it on faster than before from what we do eat. If we fall below the ‘normal’ line and go into depression or feel miserable, we’re not producing any chemicals at all, so again, an alert is set to our flight fight response with a request of what action to take. It refers to the hippocampus, finds our eating template which says ‘we eat’ when our energy levels are low and it refers us to fast energy foods – sugars and simple carbohydrates which send a sugar into our blood, altering the balance of our blood sugar levels and then crashes quickly sending us into a never ending vicious cycle of high and low blood sugars. When we are producing sufficient levels of seratonin we are able to stay in the ‘normal’ zone, or the middle and when we are there, we are in control, calm and coping with life, but perhaps most importantly for those of us who struggle managing weight, seratonin is the OFF switch of our appetite. Seratonin is perhaps the most important neurotransmitter of all, bridging the gap between neurons (brain cells) and forming neural networks, hence keeping us working from our intellect. Our intellect doesn’t obsess about food, it craves the foods and nutrients we need and only sends hunger signals when we need to take on fuel. Our intellect is not the emotional part of our brain, so if you are prone to emotionally eat, stay on your intellect and you won’t feel the need to. So, if you’ve been following that, you will have made the connection that if you produce seratonin, you stay in the normal zone and you don’t over eat and you can lose the excess weight because you’re not producing the stress hormones which want to hang on to it. The big question then, is how do you consciously and actively produce seratonin? Being positive essentially. Positive thinking, positive interaction with the people and positive activity will all produce seratonin which keeps us in this essential central or ‘normal’ zone where we function efficiently as humans. If you would like to learn more about how to produce seratonin or where to start, book a free initial consultation at Old Town Hypnotherapy and we can help you step out of the YoYo dieting cycle where obsessing abut food is a thing of the past and your weight will normalise along with your own chemical balance. If you found this interesting or helpful and would like to receive more useful practical tips and self help practices just enter your details below and our e-zine will land in your in box with a link to a free hypnotherapy download.